Who is hit hardest by Russia's trade ban? Germany and Poland will lose the most trade with Russia, and neighboring Finland and Baltic states Lithuania and Latvia will lose a bigger proportion of their GDP. Norway will see fish sales to Russia disappear, and US damages would be very limited. Russia has banned imports of fruit, vegetables, meat, fish and dairy products from the 28 countries of the EU, the US, Canada, Norway, and Australia for one year. EU trade is heavily dependent on Russian food imports. 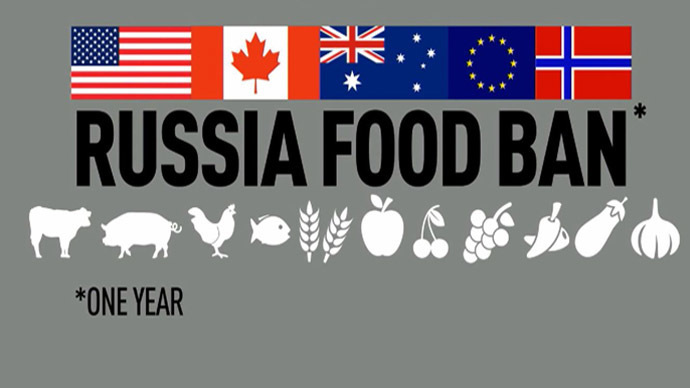 Last year Russia bought $16 billion worth of food from the bloc, or about 10 percent of total exports, according to Eurostat. In terms of losses, Germany, Poland and the Netherlands- the top three EU food suppliers to Russia in 2013 - will be hit hardest. Food for Russia makes up around 3.3 percent of total German exports. French Agriculture Minister Stephane Le Foll said his government is already working together with Germany and Poland to reach a coordinated policy on the new Russian sanction regime. 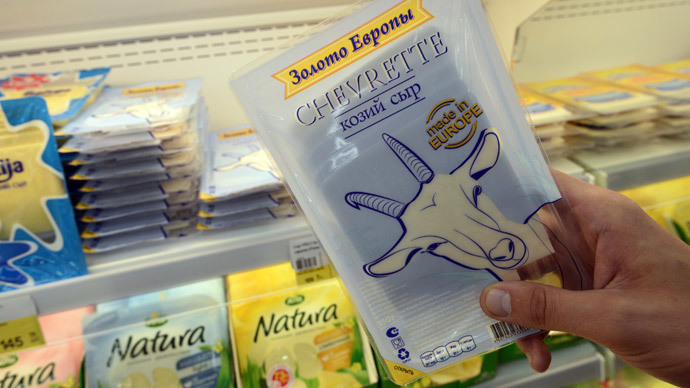 Last year, Ireland exported €4.5 million worth of cheese to Russia, and not being able to do so this year is a big worry, Simon Coveney, the country’s agriculture minister, said. Farmers across Europe could face big losses if they aren’t able to find alternative markets for their goods, especially fruit and vegetables. Some are already demanding their governments provide compensation for lost revenue. “If there isn’t a sufficient market, prices will go down, and we don’t know if we can cover the costs of production, because it is so expensive,” Jose Emilio Bofi, an orange farmer in Spain, told RT. The largest opposition party in Greece is urging its government drop sanctions against Russia, even if the move isn’t supported by other EU states. In 2013, Denmark supplied Russia with $628 million worth of products which are now banned. 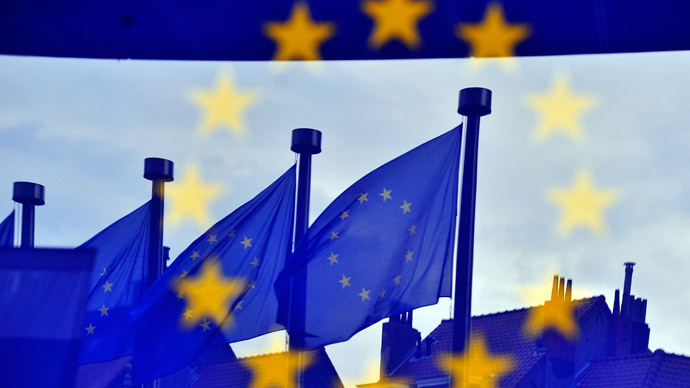 European Agriculture commissioners will set up a task force to address Russia’s sanctions, on Monday. Lithuania and Finland, which both share a border with Russia, could be hit hard by the new restrictions. Now a member of the EU and NATO, Lithuania is still closely linked economically with Russia. Banned exports account for 2.5 percent of the country’s GDP, according to an estimate by Capital Economics. Vegetable and foodstuffs are among Lithuania’s top five exports. Finland’s dairy industry stands to lose up to $535 million (€400 million) in the trade spat. The country depends on Russia for 14 percent of its trade. 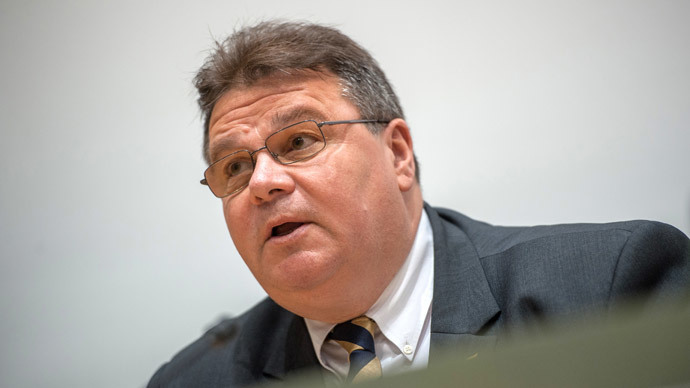 Both Finland and Lithuania have already contacted Brussels with complaints. Scandinavian neighbor Norway, a large exporter of fish and seafood to Russia, will lose out to domestic fish companies, which have seen their share prices soar after the introduction of the trade restrictions. For the US the effect will be very limited, as agricultural exports to Russia are about one tenth of one percent of total US gross domestic product of about $144 billion, according to the US Department of Agriculture. US food exports to Russia in 2013 amounted to less than 1 percent of the country’s total agricultural exports, the US Department of Agriculture said to RIA Novosti. Conversely, Russian exports to the US and European markets are 13 percent of its GDP. In 2013, the US exported $1.3 billion of food goods to Russia, about a quarter of which were poultry products. So far the US, EU, Canada, Australia, and Norway haven’t responded to Russia’s retaliatory measures. What's in the ban for Russia? 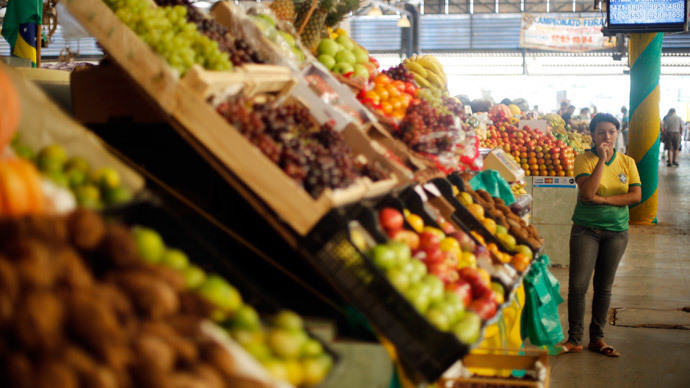 The immediate trade restrictions will create a $9.5 billion gap in Russia’s food market that needs to be filled. Russia is in talks with Latin American countries on how to fill this hole with meat from Brazil and cheese from New Zealand. Russia is also holding talks with Custom Union members Kazakhstan and Belarus, which it will ask to prevent any transit of Western goods into Russia. Promising to develop its own industries and protect the economy, Russia will support the new measures at home, and has already allotted $50 billion to farmers. However, some analysts fear it won’t be enough, and that food prices will rise, further worsening Russia’s inflation problem. Higher inflation will not only hurt those buying groceries, but also Russia’s export sectors- oil, gas, metals, and mining. Restaurants will have to adapt, as they source nearly 50 percent of their produce from abroad, according to OAO Rosinter Restaurants Holding, which operates 370 restaurants in Moscow, Bloomberg News reported.